Our fabulous 1/2″ wide lime green dog collar is embroidered with two rows of Czech crystals and a decorative silver O-ring prominently featured front and center. 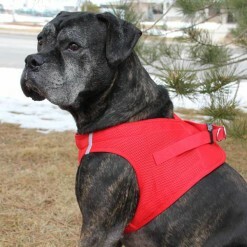 This collar is designed with high-quality brass or chrome plated hardware. 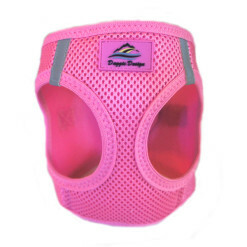 Our collars are available in four different sizes. Please take a look at our size chart below prior to ordering to determine the best fit for your pet. 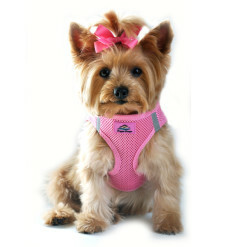 Looking for this dog collar in a different color? It’s also available in the following alternate colors: blue, silver, gold, purple, orange, emerald green, black, and pink. This collar perfectly complements our glittery lime green dog leash, which is currently on sale for 45% off.